The following features are new for the uDig 1.4 series. The uDig project has changed to a dual BSD / EPL license. 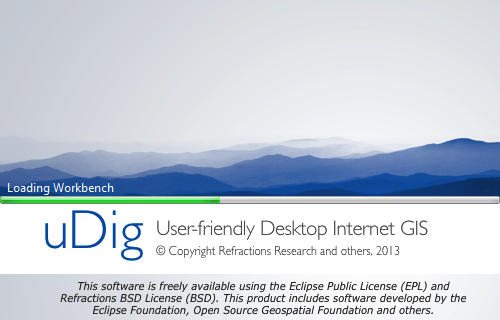 This license change has enabled the uDig project to apply to the Eclipse Foundation LocationTech industry working group. uDig is pleased to directly offer a scripting environment for the first time. 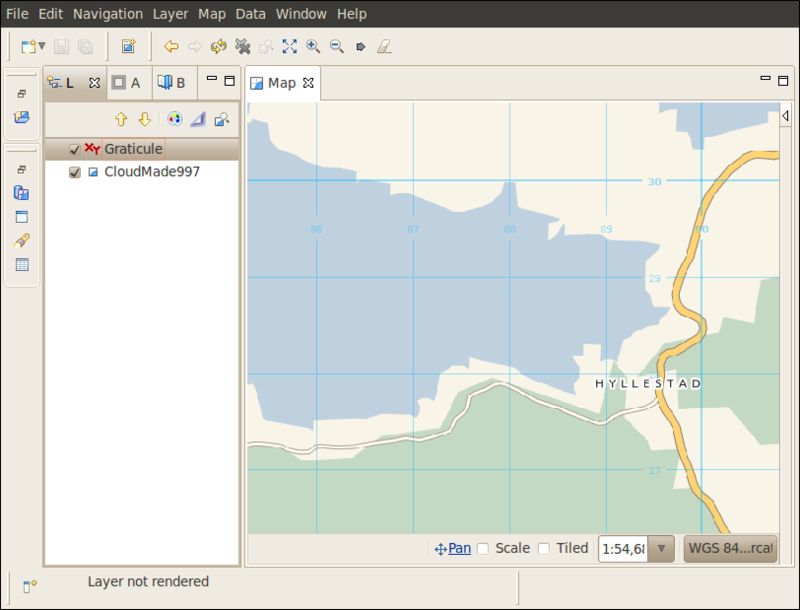 Scripting a powerful technique in a Geospaital Information Systems allowing non-developers the ability to automate common tasks. 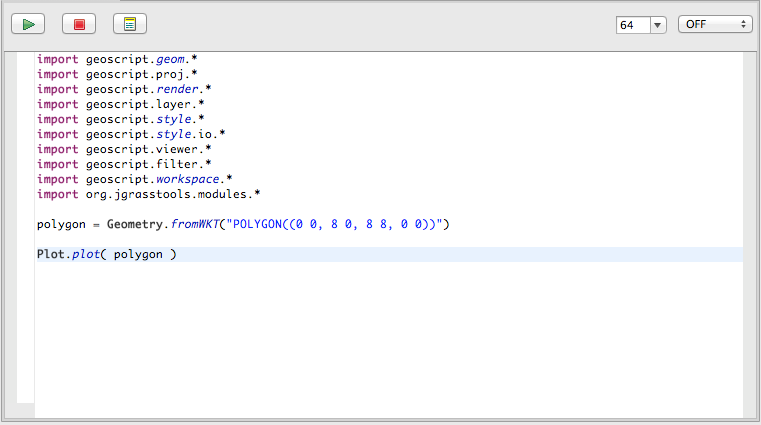 There is a quick tutorial (GeoScript Introduction) and a reference page for the GeoScript editor. The Document view added to list resource and feature documents. Attachments are copied in the same fashion as email attachments, alternatively both web and file links are supported (and are not copied). For more information, check out the Tasks section on Working with Documents. A new Graticule map decoration has been added. © Copyright 2015, Refractions Research and others. Created using Sphinx 1.1.3.